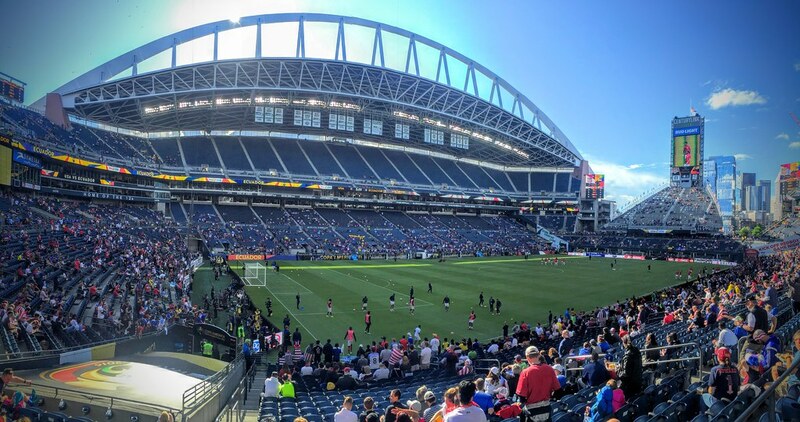 Copa America - Seattle hosts USA vs Equador. USA took Equador in a nail biting 2-1 win. Best game I've seen in a long time.